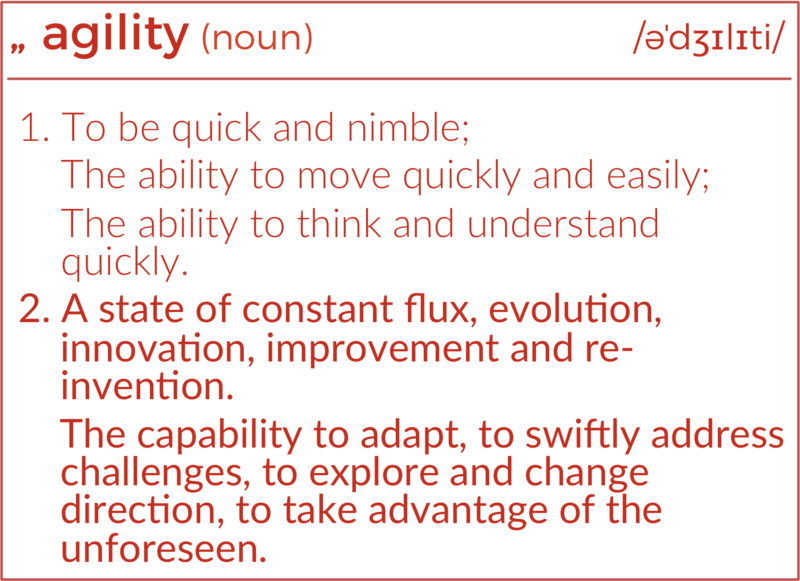 Agility is why organizations adopt Scrum. Organizations suffer as they fail to act with agility through product releases, on the market, for users and consumers, facing competitors. Scrum is mandated and it is overlooked that the agility demonstrated outwardly also depends on the setup of internal structures. Organisational rigidity is the result when people are separated in functional silos, when collaboration is instructed through hand-overs and governance, when go-see management is not practiced, when the daily work has no room for discontinuous innovation. Basically, such rigidity is the anti-thesis of Agile and impedes outward agility. Scrum is a simple framework for complex product delivery. Scrum thrives on the self-organizing capabilities of collaboractive people creating finished versions of product in short cycles, called Sprints. Scrum is in itself agnostic of internal structures, positions, titles, hierarchies. Scrum has no mandatory rules for organisational constructs. Scrum is simple, not easy. 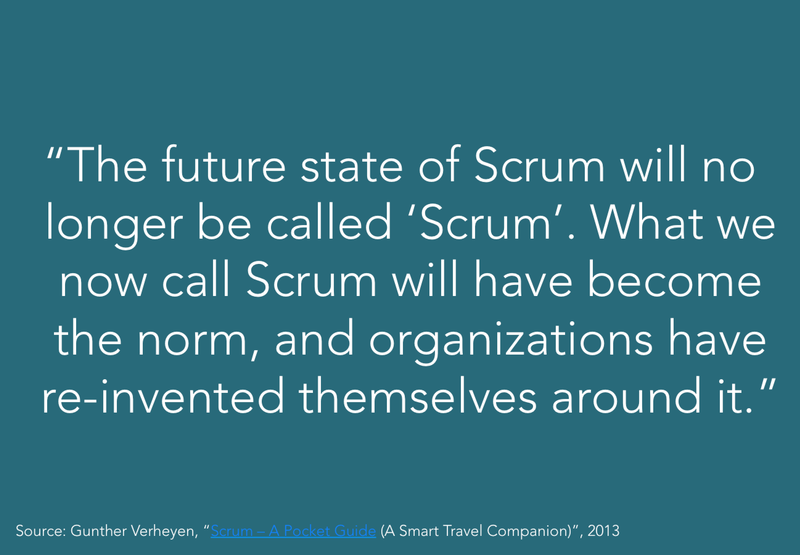 The simple rules and roles of Scrum are most often twisted and broken to fit an existing organization. Yet, it is nearly impossible to benefit really from adopting Scrum without updating the internal operating systems. The sensible and courageous way forward is to re-vers-ify, to re-imagine your Scrum to re-emerge your organization. It is a path, not the destination. 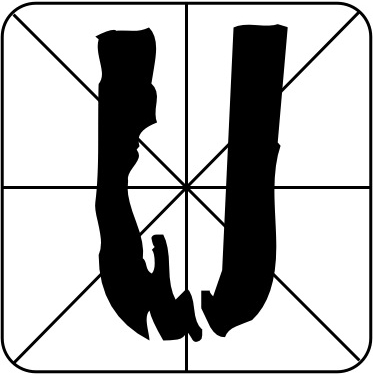 The destination, an updated organization, is unknown, remains to be discovered. Use Product Backlog as the single plan for one (1) meaningful initiative (project/product/service). Slice the initiative if it is too big. Reset the accountabilities for the selected initiative to Product Owner, Scrum Master and Development Team(s). 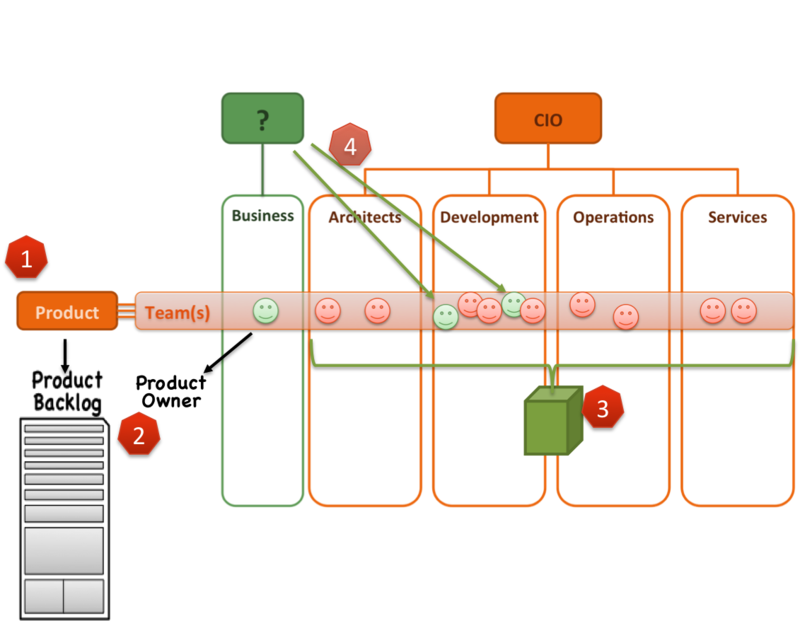 Facilitate the eco-system with tools, infrastructure and a (Scrum) team zone in order for them to create sashimi releases. A controlled and automated deployment pipeline is certainly a much needed step forward. “Re-vers-ify” is a narrative to help people re-invent their organizations; an invitation for people to re-imagine their Scrum to re-vers-ify their organization. Over the course of 2017 I have introduced re-vers-ify in several ways. I have now highlighted the essence in a short movie. It takes only slightly over 3 minutes of your time. Enjoy! I was invited for the 4th Annual PMI event in Wroclaw (Poland) on 19 May 2017 to do the opening keynote. I introduced the narrative of “re-vers-ify” (re-imagining your Scrum to re-vers-ify your organisation). During the day I was interviewed by Paulina Szczepaniak about “re-vers-ify” for the international PMI magazine. If you want to read more about re-vers-ify, download the full magazine at the Strefa PMI website, or here on my blog. Find my article on page 32. The conversations I had with Vasco Duarte about Scrum, Scrum Masters and Scrum Master challenges were broadcasted in the week of 17-21 April 2017. As an extension Vasco asked me to clarify the ideas I had expressed as “re.vers.ify“. Our conversation has been broadcasted on 21 May 2017 and is NOW AVAILABLE at the Scrum Master Toolbox website. In “re.vers.ify“ I have consolidated over a decade of experience, ideas, beliefs and observations of Scrum and organisational transformation through Scrum (or the lack thereof). Re.vers.ify is an act, an act of simplicity, rhythm and focus. 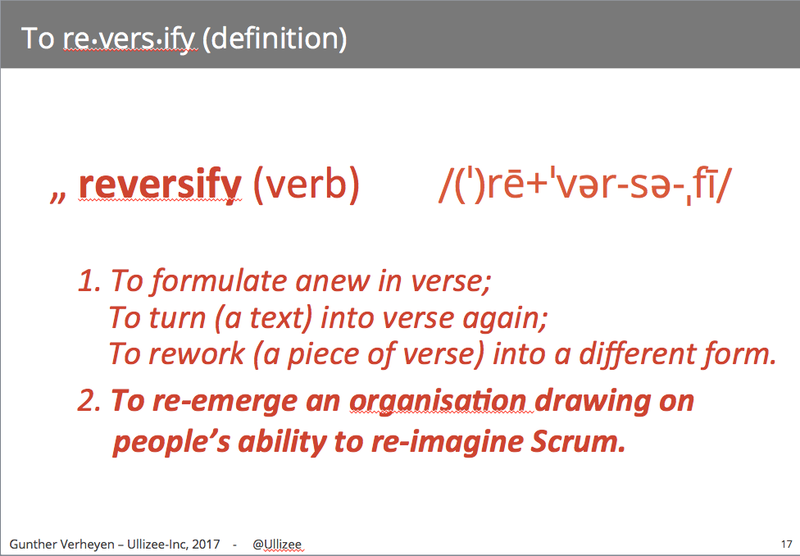 Re.vers.ify is a way for people to re.imagine their Scrum, and deliberately re-emerge the structures of their organisation. 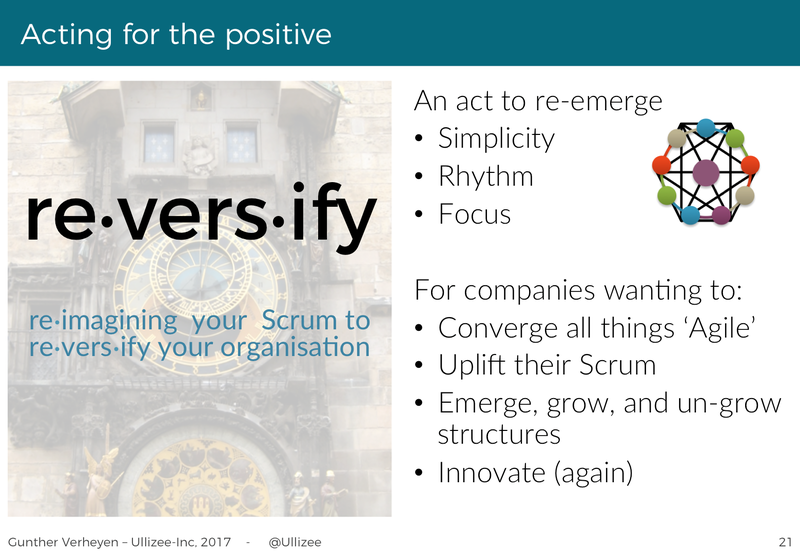 Re.vers.ify helps people and organisations shape the third Scrum wave. On 5 and 6 June the 3rd Scrum Days Poland take place, check out http://www.scrumdays.pl. The people’s rebel Tobias Mayer opens the first day, about #trueScrumMaster. I am honoured to open the second day of the event. I will introduce “re-vers-ify“, an act of re-imagining Scrum to re-vers-ify your organisation. Both Tobias and I have workshops on the second day. Check out https://guntherverheyen.com/events/ to know at what other events I am sharing ideas. Please find herewith a short movie in which I introduce how people can re-imagine their Scrum to re-vers-ify their organisation. 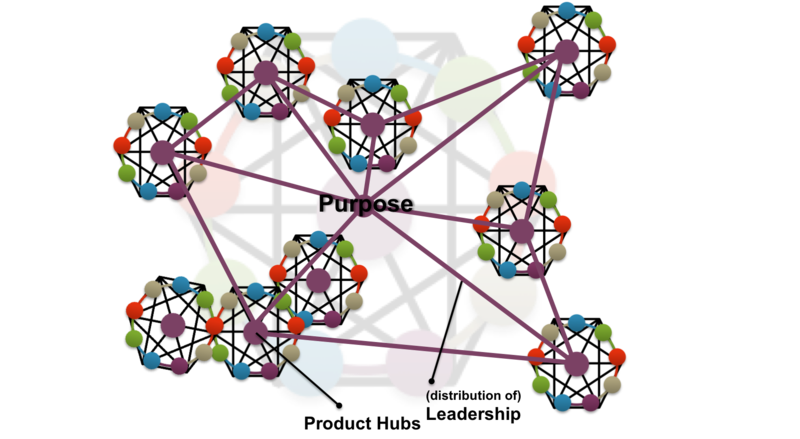 By the end of 2016, Co-learning organised a webinar about “Re-thinking the organisation”. I feel humbled for sharing my views next to those of the other presenters James Priest (Sociocracy 3.0) and Jürgen De Smet (founder of Co-learning and collaboration architect). Re.vers.ify is an act, an act of simplicity, rhythm and focus. 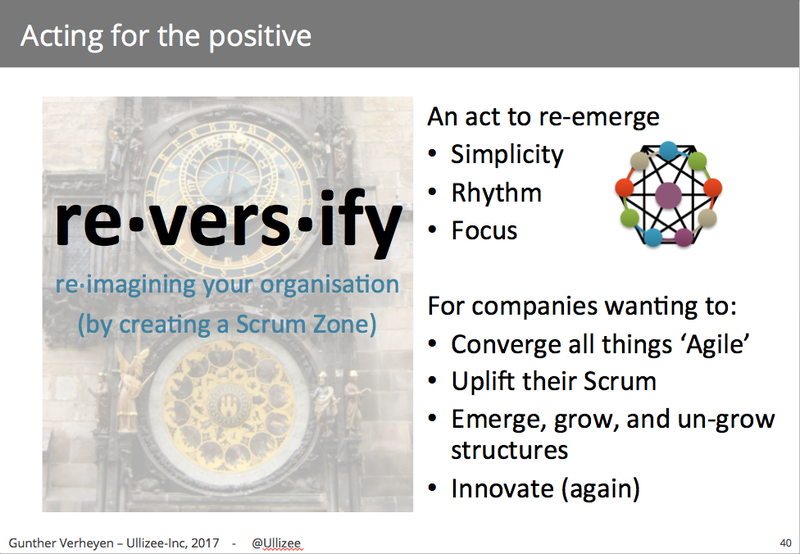 Re.vers.ify is a way for people to re.imagine their Scrum, intentionally emerge a Scrum Studio and -ultimately- re.imagine their organisation. Find my presentation at SlideShare.